Cracked Ice vinyl is perfect upholstery vinyl for that retro diner look. 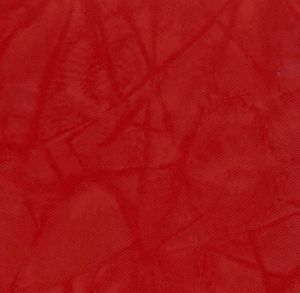 Cracked Ice Red is a great color for anyone looking to capture that 1950s retro style. Cracked Ice Vinyl is a commercial grade upholstery vinyl and perfect for homes, restaurants, and bars. If you are looking for upholstery vinyl, you have come to the right place. We have what you need for your reupholstery job. At this time we are only showing a small taste of what we have to offer. In addition to what you see on this site, we can sell any standard pattern made by Uniroyal (Naugahyde), Spradling, and CF Stinson. Just send us an email for a quote. A quantity of 3 = 3 yards of vinyl.